Here at Wotton Printers we have been digital printers in Newton Abbot and throughout South Devon for many years. During this time we have invested heavily in our digital printing equipment to not only reduce our costs but more importantly improve the finish of our print. This has allowed us to get the very best print quality at affordable prices on every digital print job. Digital printing is perfect for low volume and high quality printing with a super fast turnaround. This is the very reason why so many local businesses in not only Newton Abbot but throughout South Devon use us for their business cards, flyers and posters. Getting high quality print with quick turnaround at affordable prices is what we here at Wotton Printers pride ourselves in. This combined with a highly experienced graphic design team and industry leading customer services keeps us on par with even national print chains. Our digital printing service is perfect for personalised printing such as wedding invitations or personalised stationery as we get you the very best results on low volume orders. We will never turn away work and are more than happy to print volumes as low as 10 for invitations all through our high quality digital printing press. As we were once starting out we have compiled a perfect business starter pack consisting of everything you need to get started in business and get you on a professional footing. Everything from business cards to letterheads and compliment slips are all included courtesy of our superb digital printing team. 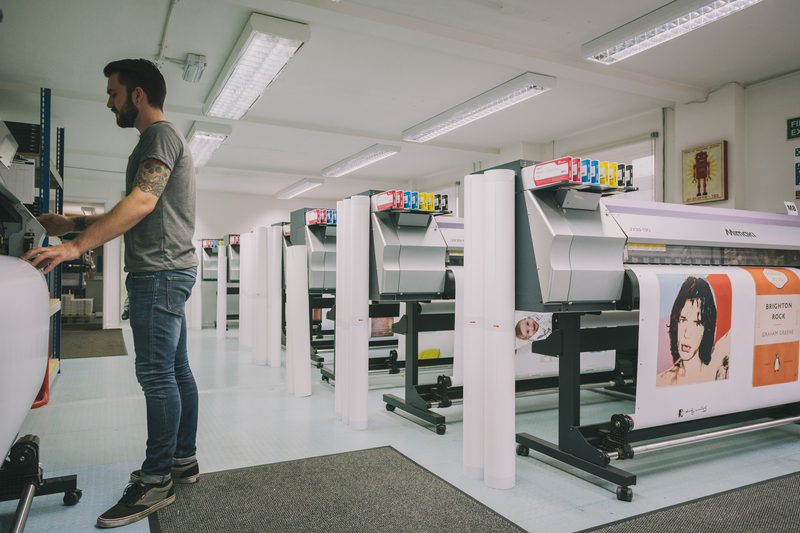 Our digital printers service in Newton Abbot is also perfect for large format printing such as banners and point of sale displays used at exhibitions nationwide. 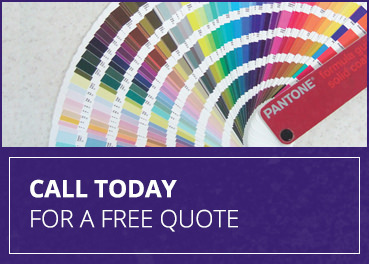 We pride ourselves on the quality of every print we send out of our door and with so many options available through our digital printing set up we suggest you give us a call to discuss your ideas. Should you need help getting the design right for your ideas this is never a problem as our team of in house graphic designers can accommodate. All of this combined shows you the true professionalism when you are dealing with Wotton Printers in Newton Abbot, South Devon. Digital print is considered a quicker solution and prints items more efficiently. Using digital print will give your images a high quality and brightly coloured look. Printing items digitally can also be carried out on a wide range of materials. Should you require a low volume of printing, digital methods are priced competitively and are great value for money. Digitally printing your designs means that they can be changed and adapted with little disruption. For all of your digital printing needs, contact Wotton Printers today! Wotton Printers extend our Digital Printing Services to the people of Torquay, Exeter, Plymouth and Paignton, and businesses operating within these areas.